For Her just because she's your MUM! These collections of some of our favourite gifts for Mums are divine and you can customise them to your needs! 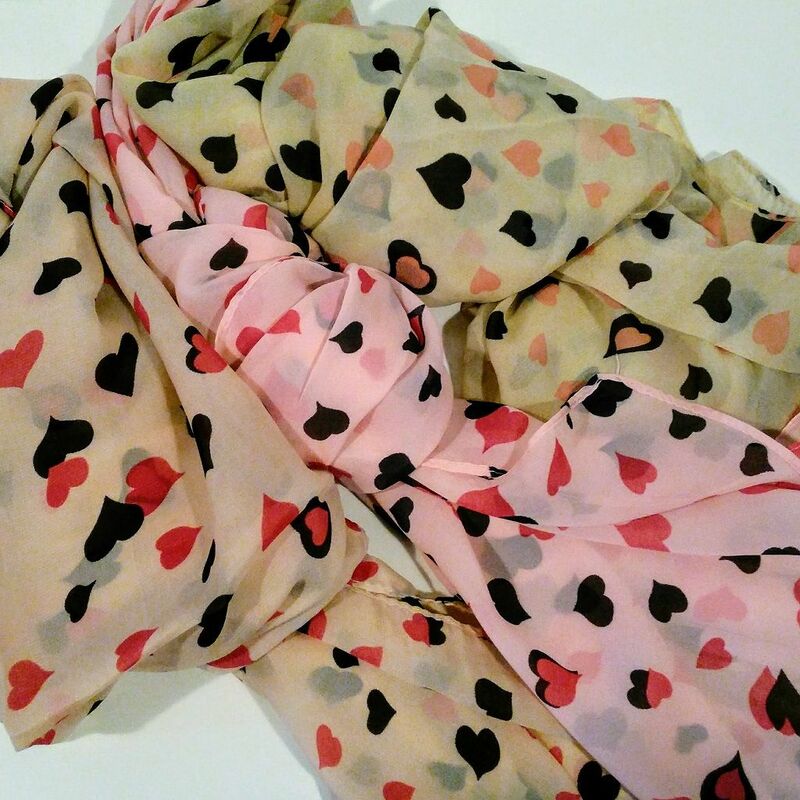 Every box contains a gorgeous chiffon scarf with heart motif and one of two beautiful A5 prints. First of all choose your scarf colour, Salmon Pink, Baby Pink or Beige and Peach.